Earlier this year Capture Italy was introduced to Luka Esenko from Adriatic2Alps Photography Tours. Luka and his team run photography tours through Slovenia and the Adriatic region. This fascinating region is fast becoming a photography hotspot with its diverse history, culture and natural beauty creating unique photographic opportunities. 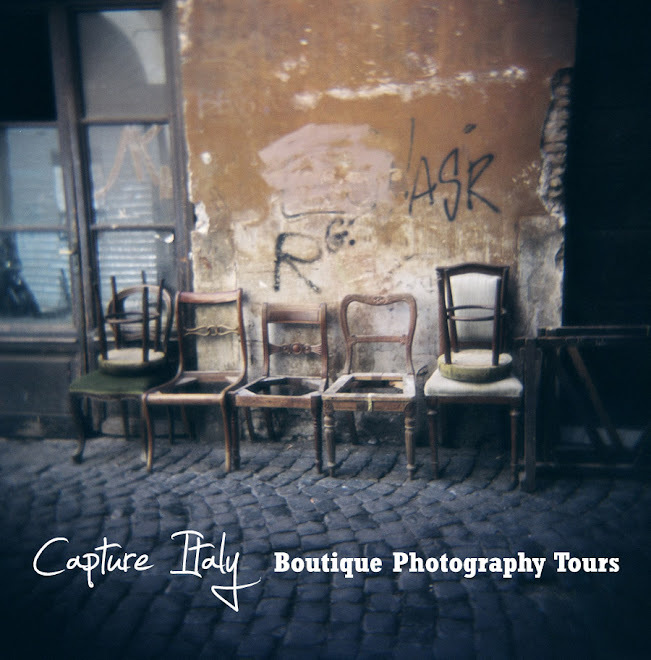 Luka shares our philosophy of small group tours, and like us his tours caters for all photographers whether they are enthusiastic beginners or experienced professionals. One of the most beautiful tours Luka runs is the 15-day Adriatic2Alps Tour through Slovenia and Croatia - the tours starts in Dubrovnik, “the Pearl of the Adriatic” and a UNESCO World Heritage Centre; then takes you through two national parks of magnificent peaks, valleys, rivers and lakes; and finishes in the beautiful city of Ljubljana, the capital of Slovenia. We are delighted to announce that Capture Italy clients will receive a 175 € (EUR) discount on all Adriatic2Alps photography tours, so please let Luka and his team know that you are one of our clients (or facebook fans) when you make your booking.